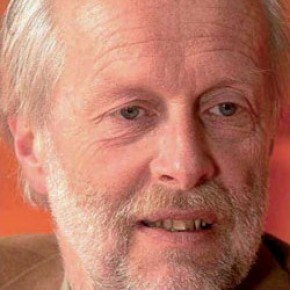 Taeke de Jong (1947) has been Professor of Technical Ecology and Methodology since 1986. In this capacity, he conducts research into the possibilities and effects of different forms of distribution. For example, what is the best way of distributing people and buildings across cities with rapidly increasing populations in order to achieve optimum quality of life? In the process, he examines the methodological, philosophical and practical consequences.